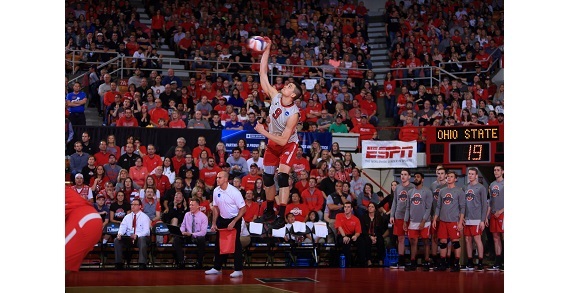 Come and support the Ohio State Men’s Volleyball team on Sunday, January 28th at 2 pm vs. Penn State at St. John Arena! Don’t forget parking and admission at Men’s Volleyball games are FREE! Ohio State Men’s Volleyball is a top ranked team looking to defend their national championship title from last season. Men’s Volleyball matches are fun for all ages! 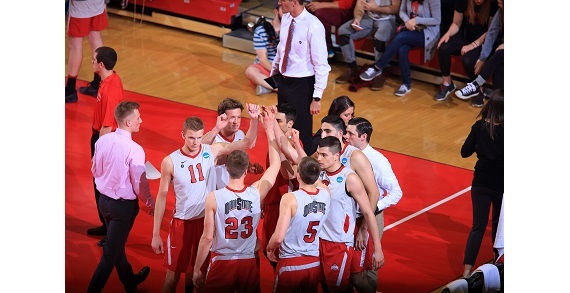 Ohio State Men’s Volleyball is a Bucks On Us sport which is completely free to fans. Free parking. Free admission. Free fun. Come out and support your Buckeyes as they take on Penn State!